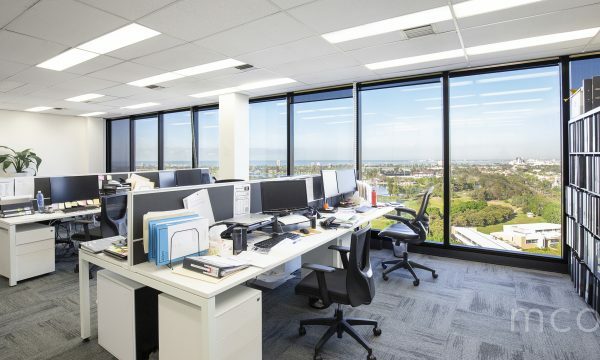 Suite 311 at St Kilda Rd Towers is an investors dream with a long-term tenant in place who has signed a new lease for 3 years. 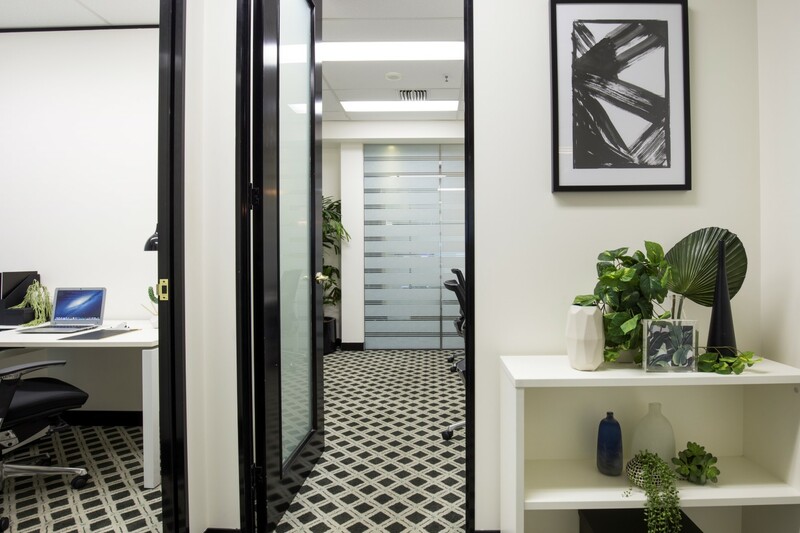 Currently returning $21,500 per annum with 5% fixed annual increases and two further options of 3 years, this investment is sure to move fast. 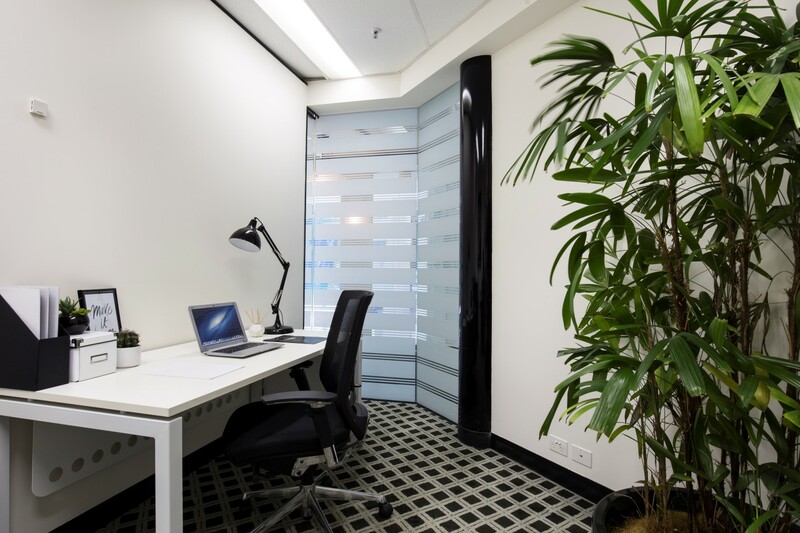 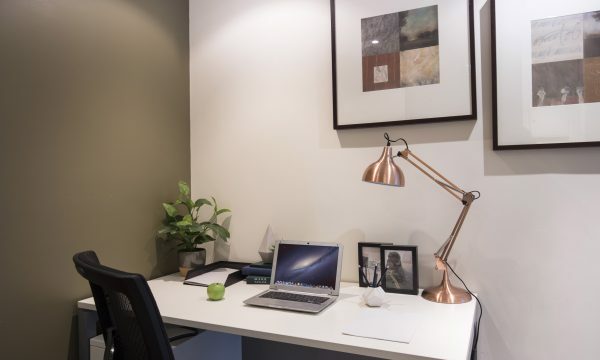 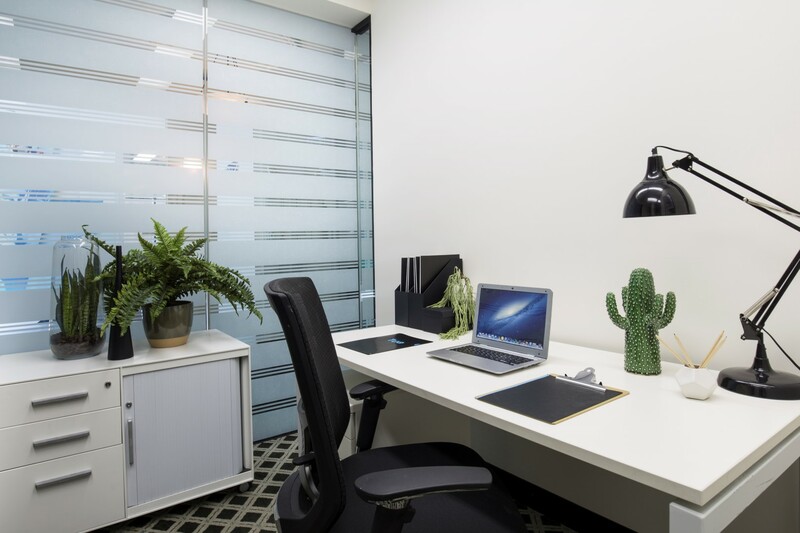 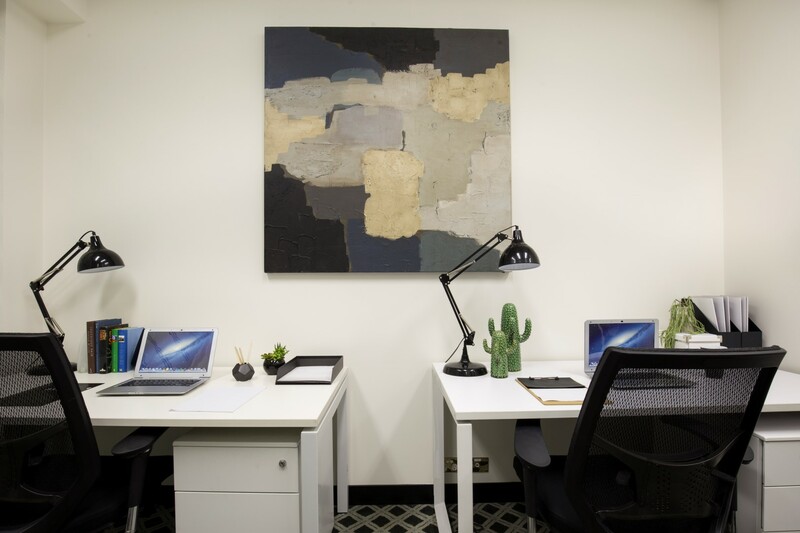 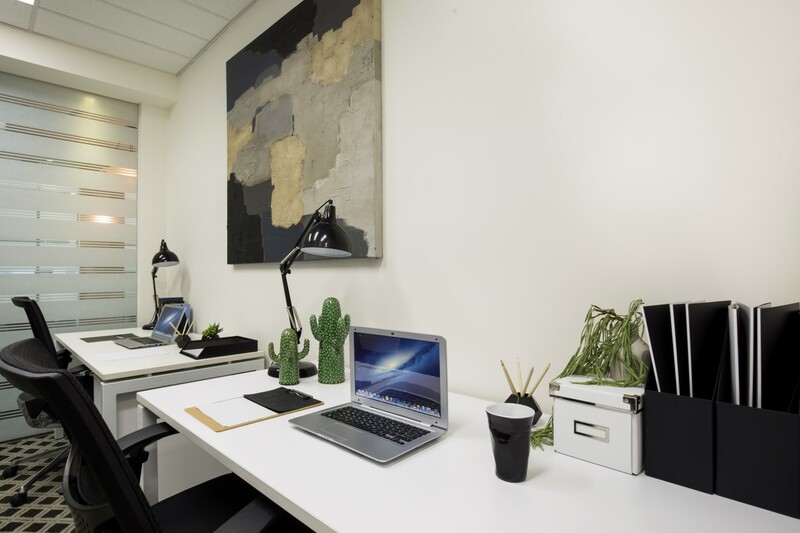 Located in the renowned St Kilda Rd Towers, all tenants have access to a host of on-site amenities including Concierge services, gym, food & retail, undercover car parking and more.